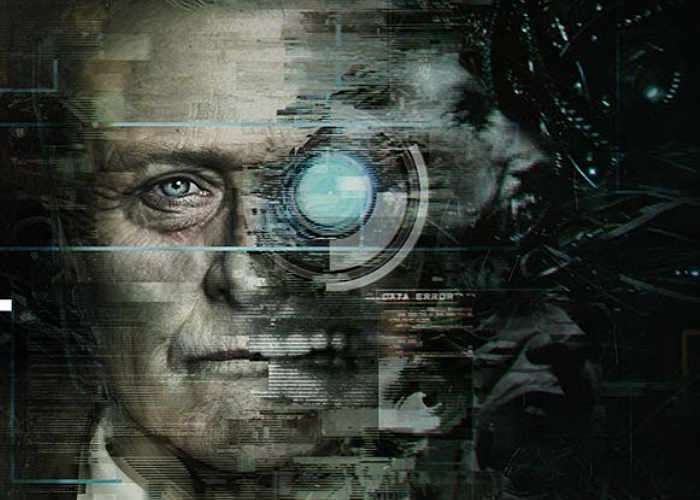 A new cyberpunk horror game will be launching next month starring Rutger Hauer, the iconic actor from films such as Blade Runner. Providing gamers with a mature horror experience that has been designed to disturb. Watch the latest trailer below to whet your appetite for the storyline of Observer set in 2048, which will be available to purchase directly from Steam from August 15th 217 onwards offering a single player horror adventure. Jump over to Steam for more details via the link below.